Finally, the Ninoy Aquino International Airport (NAIA) is out on the list of worst airport in the world. This is according to the result of the latest survey of sleeping in airport.net., a travel website that conducts an annual survey of travelers to rate airport worldwide base on their airport experience. 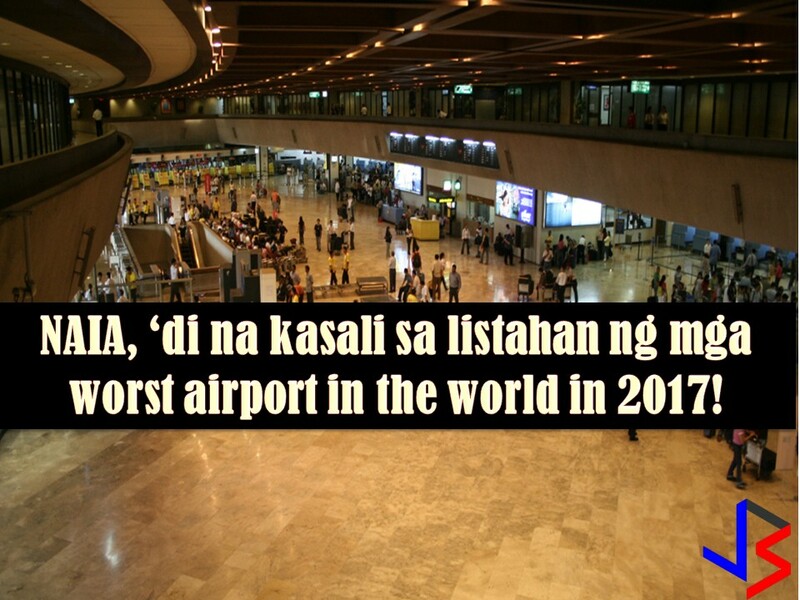 In a survey released by the website, the NAIA is no longer included in the top 20 worst airports in the world. Not only that because NAIA is not also in the list of top 5 worst airports in Asia this year. According to sleepinginairport.net, the following are Top 20 Worst Airport in the World based on overall airport experience, as determined by voters in our 2017 Airport Survey. In 2016, NAIA landed on the 5th spot among the worst airport in the world in the same survey. It said that NAIA was included in the list last year because of "laglag-bala" issue as a form of extortion from travelers especially OFWs. Read: New 'Laglag Bala' In NAIA? But this problem was addressed during the first 100 days of President Rodrigo Duterte. According to Department of Transportation (DOTr) Secretary Arthur Tugade, this is just a start because they are aiming to include NAIA in the best. 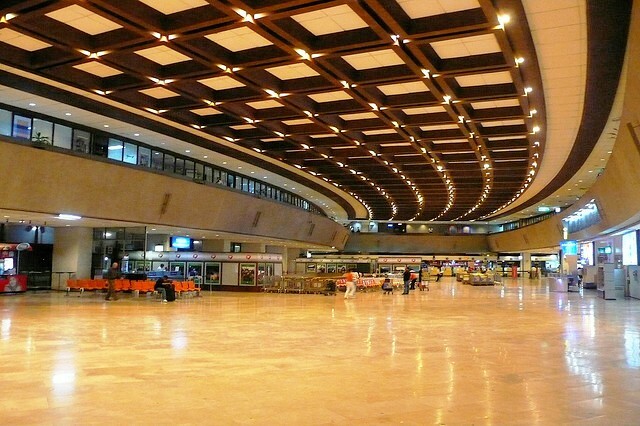 From 2011 to 2013, NAIA was named as the "worst airport in the world". In 2014 it landed in 4th place. Even it was not included in top 10 worst airport in the world in 2015, it is in the list as the 8th worst airport in Asia. On the other hand, four other airports in the Philippines joined the list of the top 25 best airports in Asia for 2017. 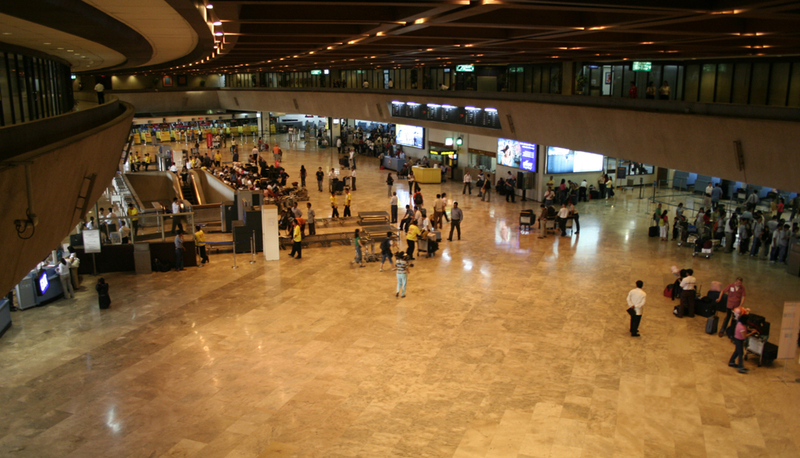 Included in the list are Iloilo International Airport, Mactan-Cebu International Airport, Clark International Airport, and Davao International Airport.